The communication of results from an LCA should be understandable for the intended audience, and include recommendations based on the analysis of results. Also, any limitations or assumptions that can have a large influence on the result should be communicated in sufficient detail. The report from the LCA should be transparent with regard to how the study has been performed, what information that have been used as basis, the assumptions that have been made as well as the analysis and interpretation of results and the recommendations. 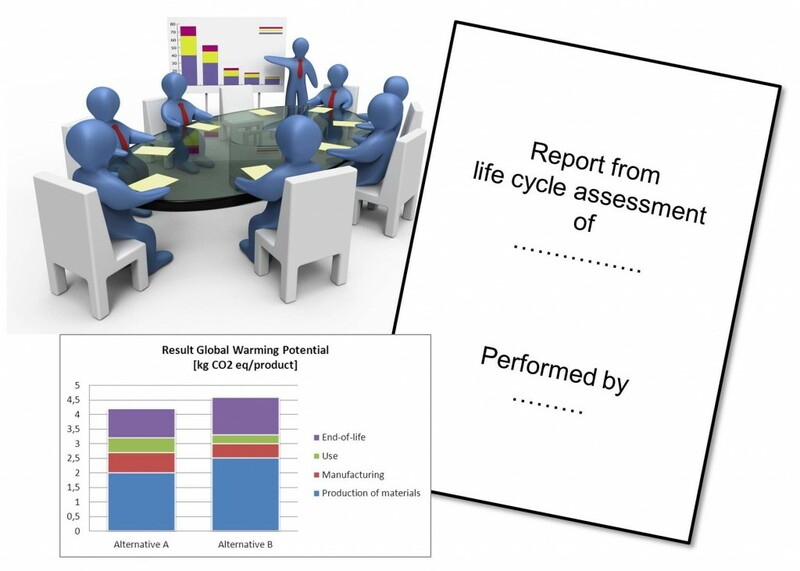 All in all, the report should allow for an independent review of the work performed in the different phases of the LCA, and be useful for the intended users of the result. Also, the ISO 14044 standard includes additional specific reporting requirements when the results of the LCA should be reported to a third party. A detailed list is provided of aspects that should be covered in the report. These requirements are, however, useful for any LCA reporting.